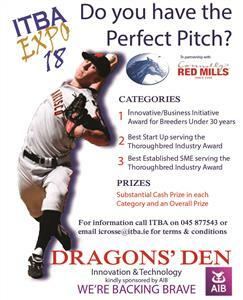 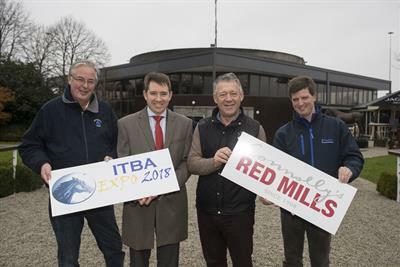 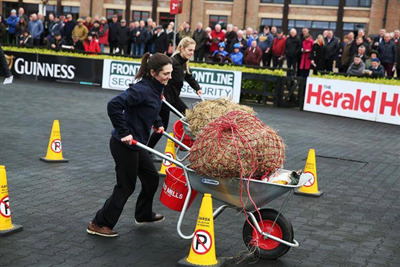 Irish Thoroughbred Breeders' Association are delighted to partner with Punchestown Racecourse for their Winter Festival 2018. 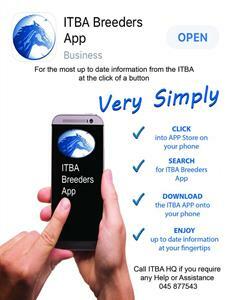 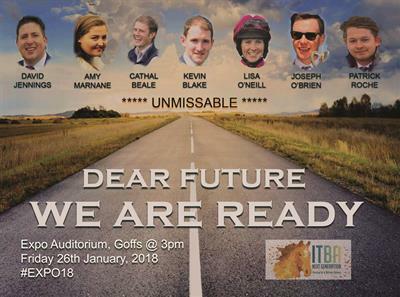 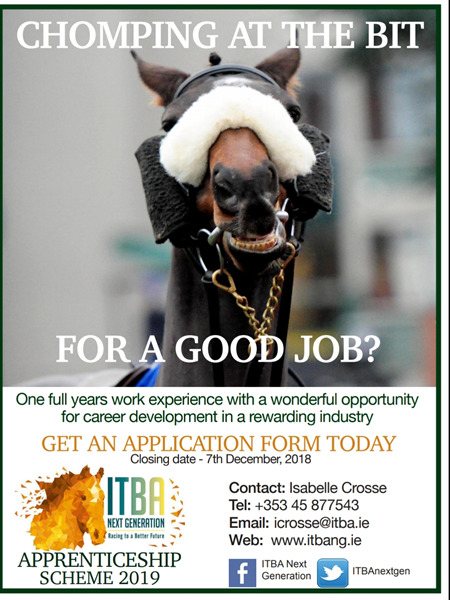 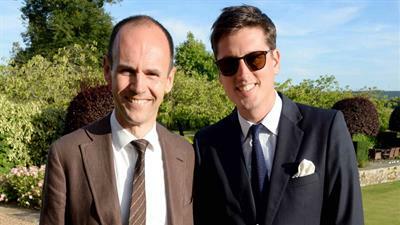 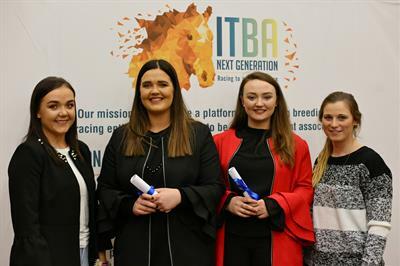 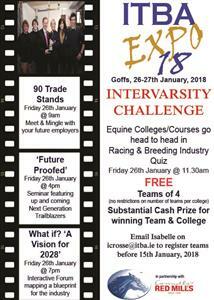 The ITBA have recently launched a Breeders' App. 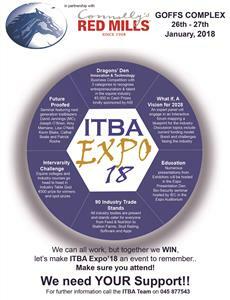 Available for download on all apple and android devices. 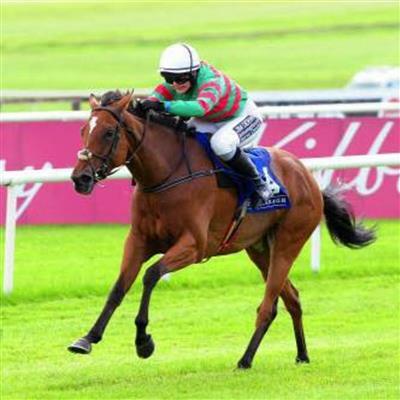 Lynne McLoughlin holds on to take Corinthian Challenge Series 2017 at Leopardstown Racecourse.